My new stick! 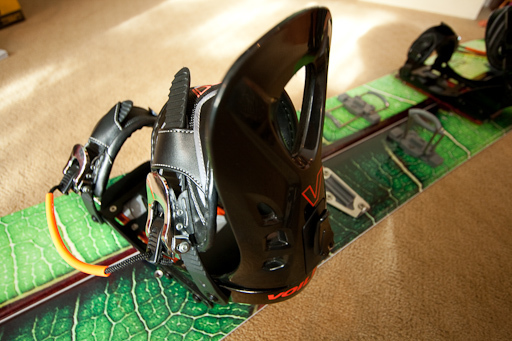 Voile Mojo RX66 Splitboard from the season starting Black Diamond Avalanche Center Fund Raiser/party silent auction. Check out the quick release orange rip cord on the light rail bindings and yes double height climbing bars.